A new study on women in the workplace has confirmed that women face a pipeline problem when it comes to their corporate careers. At entry-level, they make up 46% of the workforce. At C-suite level, it’s only 19%. 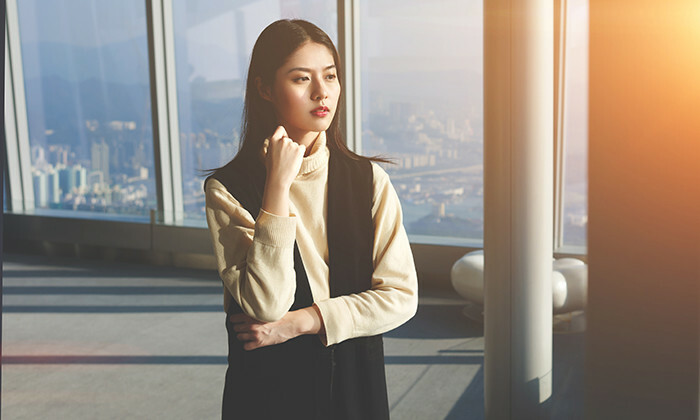 If they do reach higher levels, it tends to be in staff roles, as opposed to line, which significantly decreases their chances of making it to the C-suite. These are some of the key findings from the Women in the Workplace 2016 study, a comprehensive study on women in corporate America. The study is part of a long-term partnership between LeanIn.Org and McKinsey & Company. The researchers analysed pipeline data from 132 American companies employing over 4.6 million people. 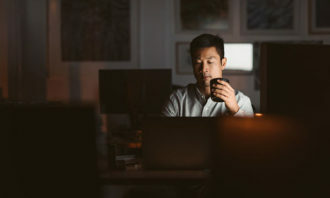 In addition, 34,000 employees completed a survey designed to uncover their attitudes on gender, job satisfaction, ambition, and work-life issues. Although the report recognises that companies’ commitment to gender diversity is at an all-time high, the numbers show that they are struggling to put their commitment into practice. The division of male and female employees starts off fairly equal at entry-level, with 54% and 46% respectively. 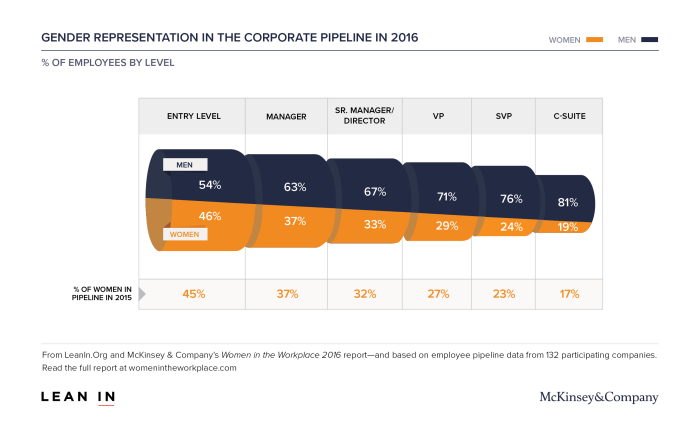 By the time you reach C-suite level, the division is 81% versus 19%. 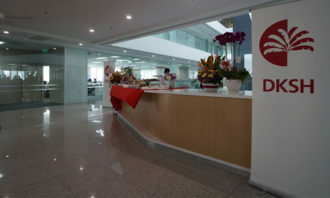 The report identifies lagging promotion rates as one of the causes . “For every 100 women promoted to manager, 130 men are promoted”, it states. As a result, fewer women take the first step on the path to leadership. 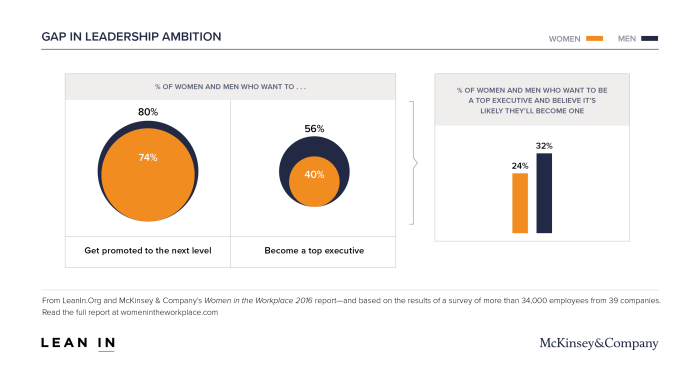 Although a lack of ambition does not explain the enormous gender gap, the numbers do show that a smaller percentage of women is interested in becoming a top executive than men. 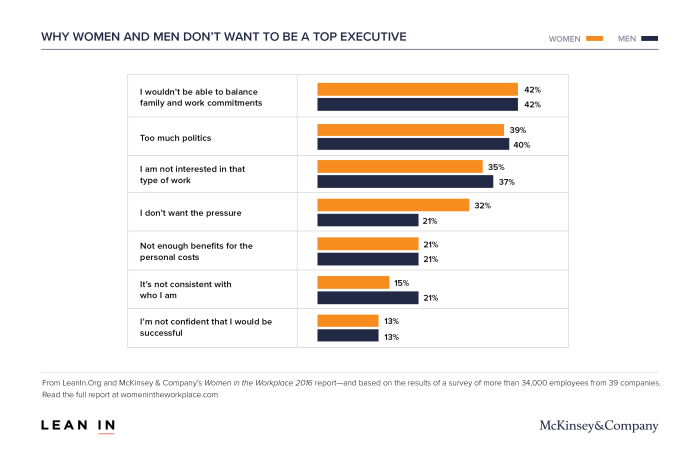 When considering whether or not they’d want a role in the C-suite, men and women have similar concerns, with work-family balance at the top of the list. Interestingly, a significantly higher percentage of women indicate they don’t want the pressure they expect the role to come with. 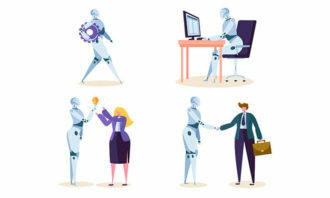 For women who do want to make it all the way to the top, another hurdle is presented by the fact that line roles lead more directly to the C-suite. Last year, 90% of new CEOs in the S&P 500 were promoted or hired from line roles. Yet by the time women reach the SVP level, they hold just 20% of them. For women in HR, the findings mean it can be especially difficult to reach the top levels of their organisation. They’re less likely to be promoted to manager, and their function is still largely considered to be a staff role. The report proves how problematic that label can be. Of course it’s not impossible to beat the odds, and if anything reports like these should motivate ambitious women to pursue that seat at the top table. To help you get started, read our five tips on things HR leaders can do to help them become the next CEO. Most cities want to make it to the top of a list but which city is more than 2000USD more expensive for expats to live in than the..